Hi Selkie! 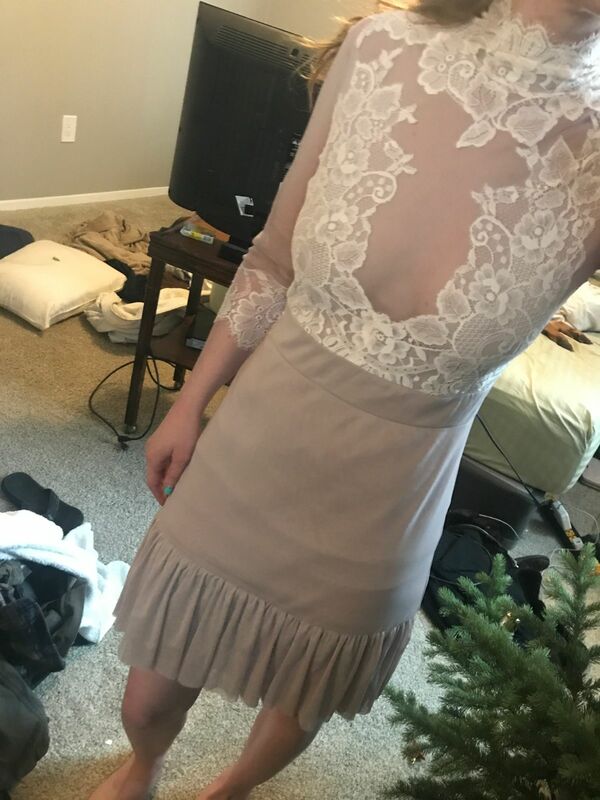 Thank you so much for reviewing the Bow Down dress! You look absolutely gorgeous, we are so glad you love it!